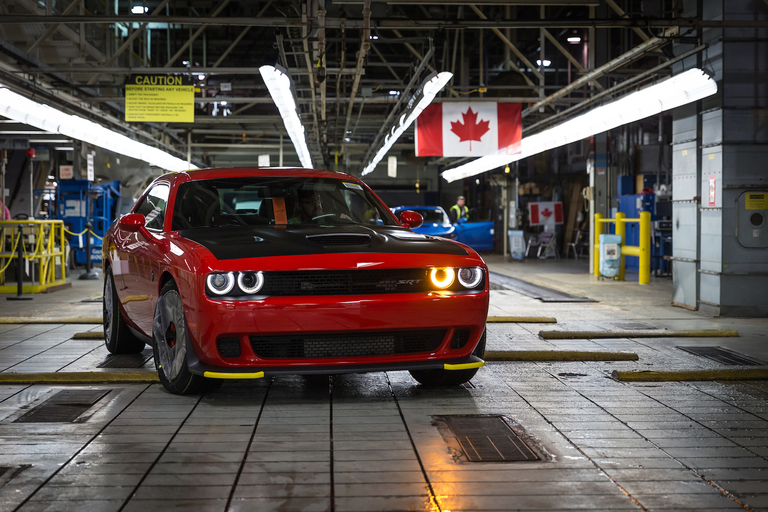 As Automotive News Canada was first to report in March, the company has been considering new production for Canada. An announcement is planned for Monday. 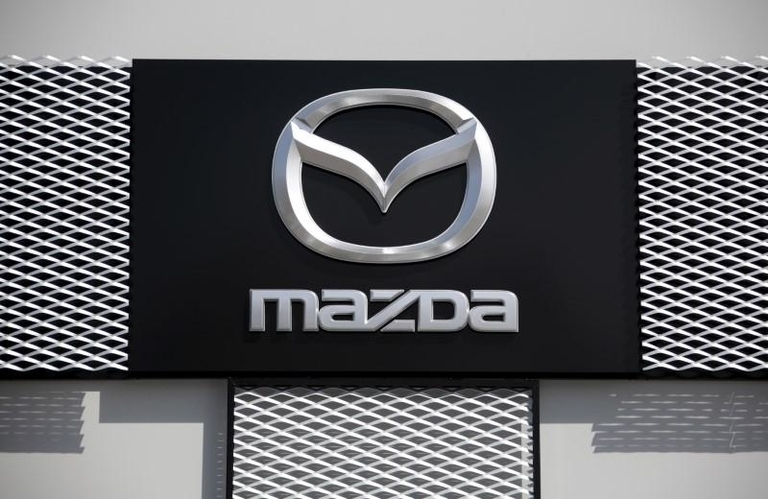 The Mazda3 was the automaker’s most popular vehicle in Canada in 2018 with 26,728 sold, but the vehicle's windshield wipers might stop working. New light-vehicle sales in Canada fell 1.4 per cent in March, marking the 13th consecutive month of declines. 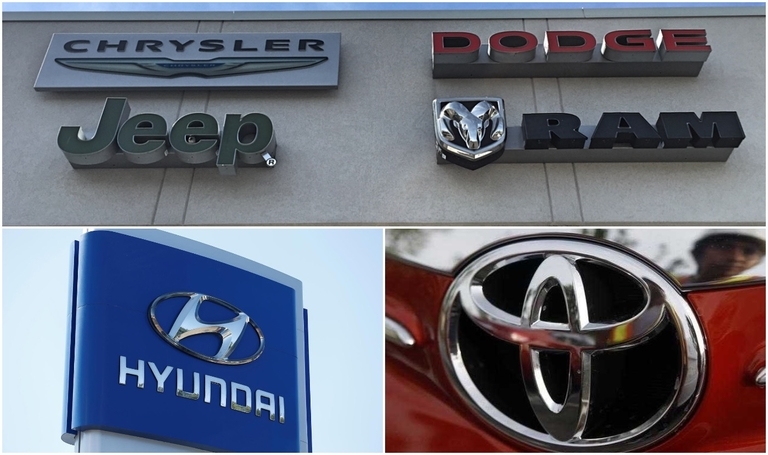 Automakers sold 184,251 units last month. Ford sales were up 7.2 per cent but those gains couldn't offset slides by FCA, GM and Toyota. 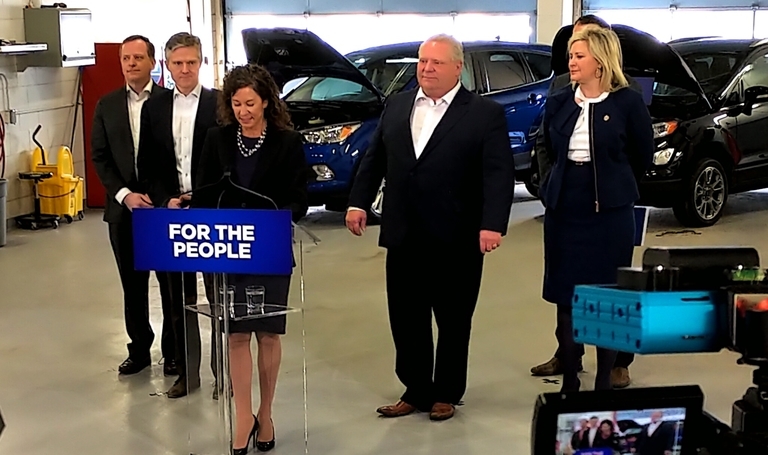 Premier Doug Ford made a good first impression with Trillium Automobile Dealers Association President Susan Gubasta on Monday. The premier officially killed the Drive Clean vehicle emissions program and vowed to fight the federal carbon tax. Gubasta called Ford "a breath of fresh air" compared to former Liberal premier Kathleen Wynne. 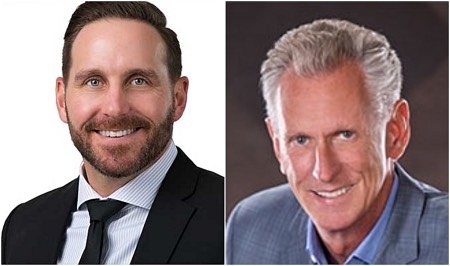 Fiat Chrysler's premium minivan had two strikes against it right from the start, says Toronto-based auto analyst Dennis DesRosiers, who heads up DesRosiers Automotive Consultants. First, its name. Second, its price. 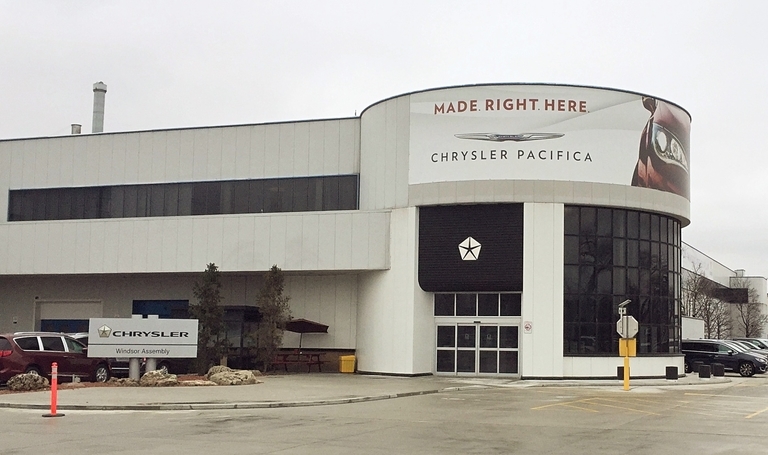 Fiat Chrysler Automobiles, citing falling demand for minivans, is dropping one of three production shifts at its assembly plant in Windsor, Ontario, in September, a move that will eliminate about 1,500 jobs. 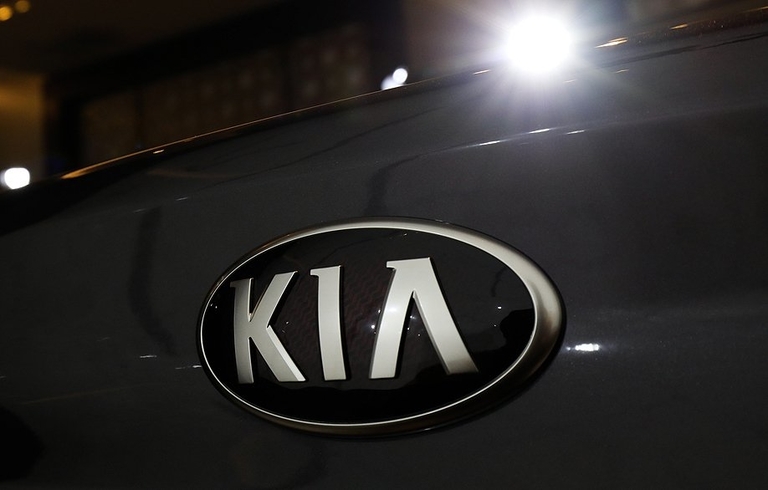 The shutdowns will allow the automaker “to align production with demand,” a company spokeswoman said. 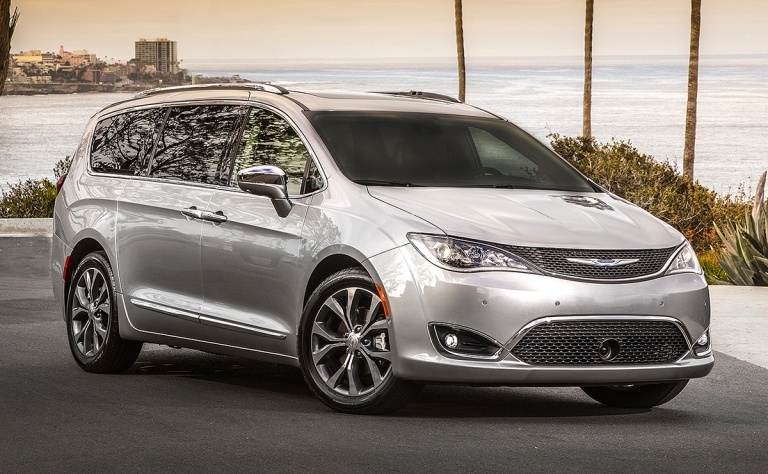 FCA Canada has already idled its minivan plant three times this year. Brampton was previously down the first two weeks of January. 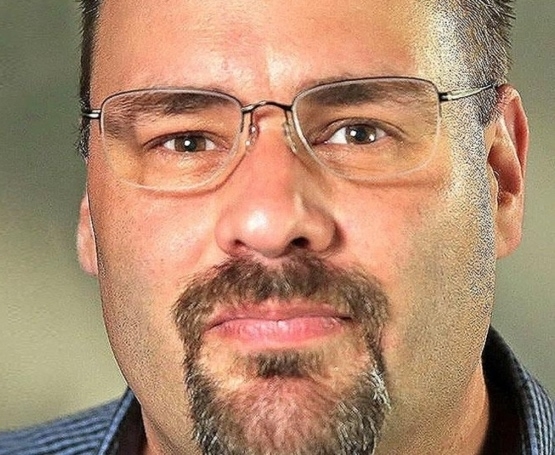 The short shifts come after the company already temporarily idled the plant three times in 2019. The plant did not operate the first two weeks of January in order to adjust for inventories. It then idled the plant the week of Feb. 18 due to a parts shortage. The fix on 2014-18 Optimas, Sorentos and Sportages involves a software update to detect potential problems before an engine fails. 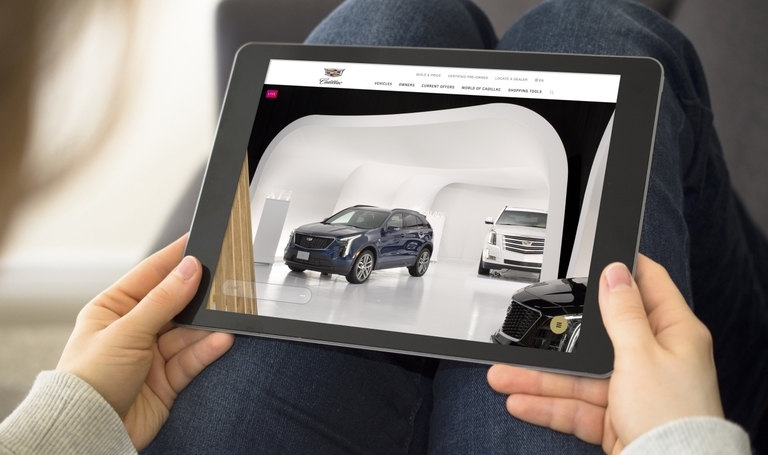 Cadillac has transformed a Toronto film studio into an online showroom and staffed it with sales people so potential buyers can shop for a luxury car using any mobile or desktop device from anywhere in Canada. The Liberal Government of Canada has pledged $300 million over three years to grant rebates of up to $5,000 for electric or hydrogen-fuel-cell vehicles. 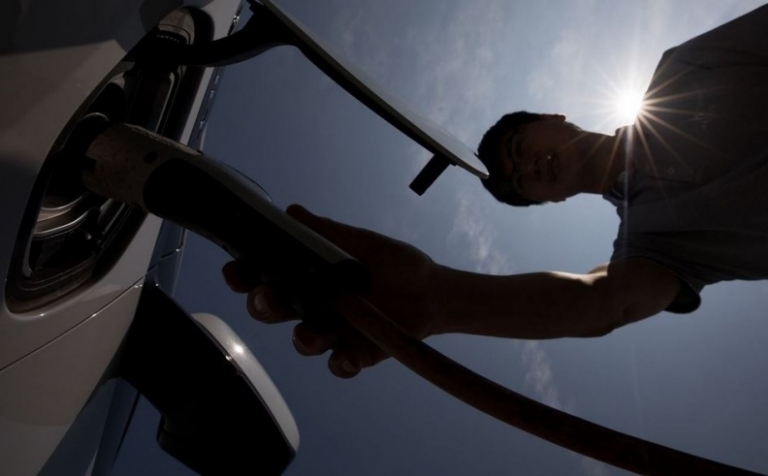 It will also bolster some green infrastructure in an effort to drive ZEV sales. 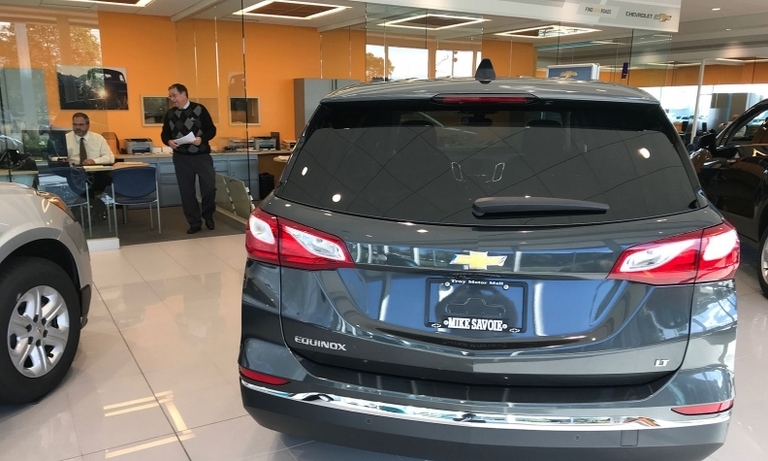 General Motors of Canada will move to reporting new-vehicle sales on a quarterly basis, following the lead of its parent company and Ford Motor Co. in the United States. Toyota says it "is considering production of a new model in Canada." 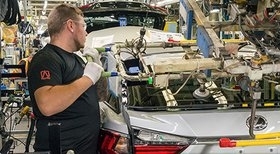 The news came as Toyota Motor North America on Thursday said it plans to invest US$749 million and add about 600 jobs at plants in five states.